This Artistic Weavers Vitacura area rug adds a touch of modern flair to the design of any area in your home. Add this indoor rug to your home for a comfy, yet stylish design option since it is made from plush synthetic material. Since it is machine-made, you can trust the quality on this rug. This abstract patterned beige tan rug makes a bold statement in your hallway, dining room, or even living room. Modern and stylish, this Artistic Weavers Casanay area rug is a quality accent piece. Made from plush synthetic material, this indoor/outdoor rug is high quality and extremely fashionable. Bring this machine-made rug into your home for a durable interior design option. Include this floral plants patterned beige tan rug in your living spaces for a high quality and high fashion look. Interior design is easy when you add this high quality Artistic Weavers Mampora area rug to your home. Bring this high quality plush polypropylene indoor rug into your home to upgrade your interior design immensely. Modern style and construction is combined in this machine-made rug. Quality comes first in this floral plants patterned beige tan rug. Add this high quality Artistic Weavers Portico area rug to your home for an instant splash of style. This indoor rug made from plush jute material is both comfy and stylish. Its hand-made construction is sure to endure the constant treading of feet and furniture. The chevron pattern on this beige tan rug is very modern and stylish. Vitacura Beige Tan 5 ft. 3-inch x 7 ft. 6-inch Indoor Contemporary Rectangular Area Rug This Artistic Weavers Vitacura area rug adds a touch of modern flair to the design of any area in your home. Add this indoor rug to your home for a comfy, yet stylish design option since it is made from plush synthetic material. Since it is machine-made, you can trust the quality on this rug. 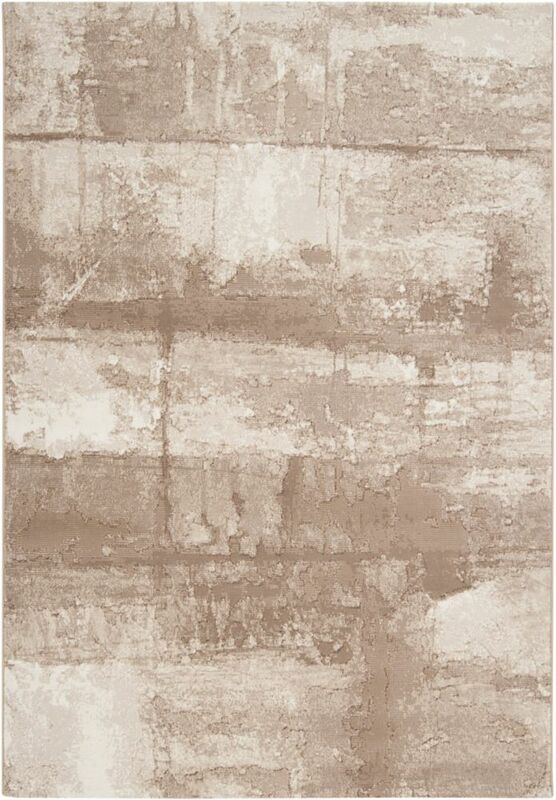 This abstract patterned beige tan rug makes a bold statement in your hallway, dining room, or even living room.